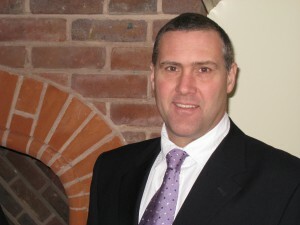 PB Properties was founded in 2002 by Paul Maggs, who had been a NHBC registered house builder and developer since 1988. Paul has built many properties, including a ten-unit housing development, where he was responsible for both the design and the negotiations with the local authority. 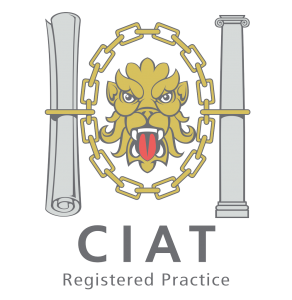 Having built up the necessary experience, Paul decided to branch out into design consultancy and professionally developed to become a Chartered Architectural Technologist registered with CIAT. At PB Properties, we have acted as project managers for larger developments, using our practical construction experience to make sure construction programmes run smoothly, on time and on budget. We have now added photorealistic rendered Models to the PB Properties range of services. This along with CAD helps customers visualise a project in 3D, and makes it easier for PB to make sure the design fits their needs exactly. PB Properties are directly involved in the practicalities of the property market, having their own portfolio of properties, which they are continuously developing and improving to meet market demand. They are very much in touch with current trends, and can advise you on how to make the best of your property, which could be especially useful in the current economic climate. PB Properties has a proven track record in building design, planning consultancy, and project management in both the new build and heritage sectors.Our professional services cover small tailor-made extensions to extensive housing developments. Our specialist building design services can save you time and money on all types of residential building work, from new homes and extensions to small alterations. We create designs that meet planning regulations, and our knowledge of the system means that we can fast-track your plans through to speedy approval. We have many years of experience and vast knowledge across all types of building projects, from a simple porch to whole housing developments. We have completed major structural redesigns and alterations along with bespoke or complicated structures. We’ll be happy to show you our comprehensive portfolio of work, and refer you to past clients. We work closely with Local Authorities to make sure that you gain planning permission and building regulation approval as quickly as possible. We can also provide planning specialists who can help you take applications to appeal. We also specialise in new residential development planning. © Copyright 2002 - 2019 PB Properties.